if you follow me on instagram, you already know that i took a quick trip up to nashville last week. i’ve only been there a handful of times before (once for literally one day when addison was 2 months and we were touring tennessee, two summers ago for a beachbody conference and then again last summer for my girlfriends bachelorette party), so i knew a little about what they had to offer but i didn’t know a ton. one of my girlfriends from milwaukee came to visit and since i only live two hours away, we thought it’d be fun to take a quick day trip up there to discover a little. and discover we did! we had such a fun trip there that i would hands down do the trip again with anybody who came to visit me. 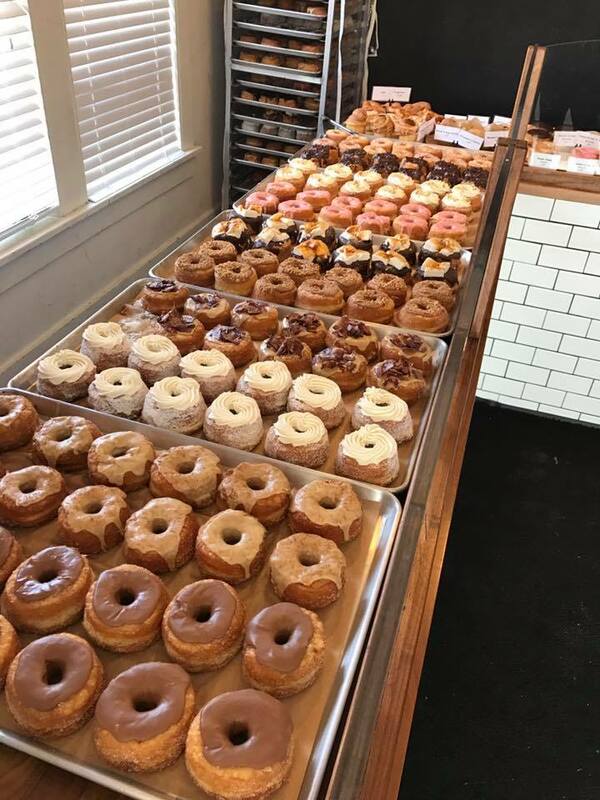 we found a ton of cute places to shop, eat, drink, and site see. 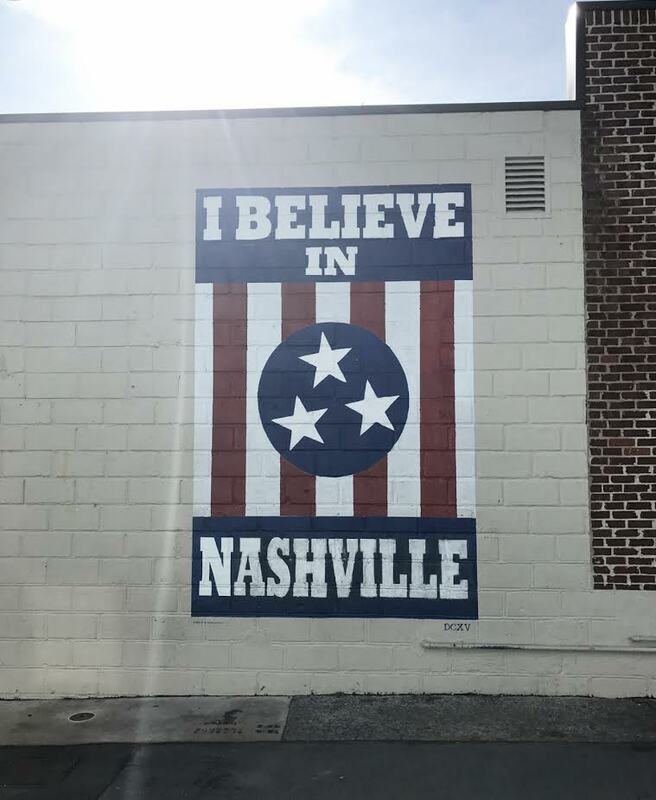 since i’ve been there (almost) a handful of times now, i put together a list of things to do, places to shop, and places to eat/drink if you find yourself wandering around nashville! 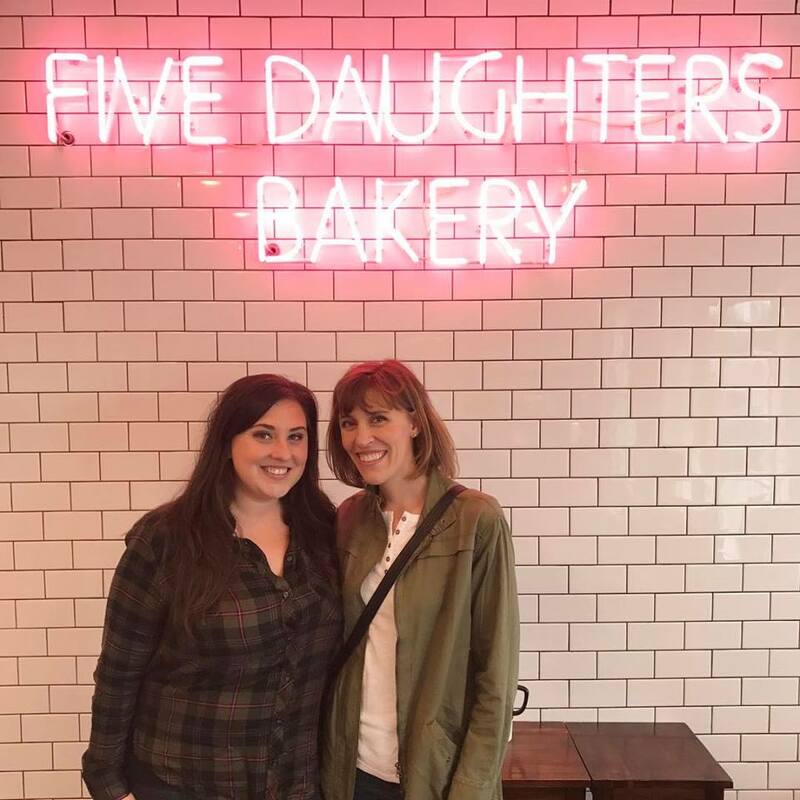 five daughters has some of the best donuts i’ve ever tried in my life… cronuts actually! they are ridiculously good. their location is so cute too! draper james is the only retail store owned by reese witherspoon and even though most of the things in the store weren’t exactly my taste, it was still really fun to experience it first hand. my favorite part may have been when we walked in and the lady offered us some sweet tea to sip on while we shopped. when in the south y’all! 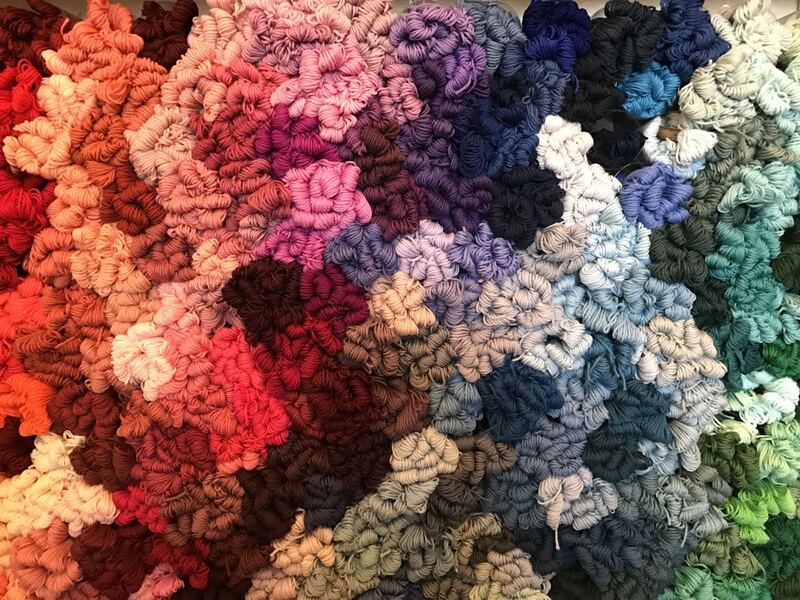 if you’re into crafts or sewing, craft south is a place dreams are made of. honky tonk is a fun three story bar that always has live music and open balconies. it’s a fun place to grab a quick drink and even more fun to people watch since you have such a great view of everybody! rippys has some of the best ribs and pulled pork i’ve tried in a very long time! if you’re looking to do some shopping, hillsboro village is such a cute place to spend your time and money. the area was so cute to walk around in and less than a mile from there is a really nice big shopping mall too. 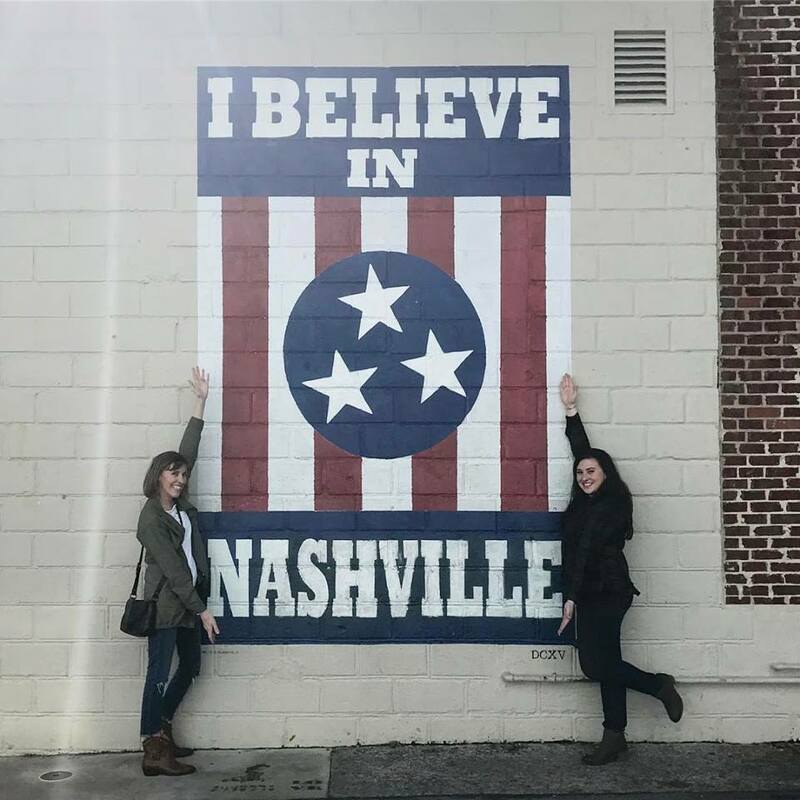 we didn’t go to tootsies this time, but when i was there last summer for the bachelorette party, we had an absolute blast. the place gets really packed though at night on the weekends so be prepared to meet some (likely tipsy) new friends. there are so many cities in the southern states to explore, and i am thankful we live in a central city to take advantage of this. here’s to looking down at the phone less, looking up at the sky more and hopefully experiencing the world around you with an open heart and mind!